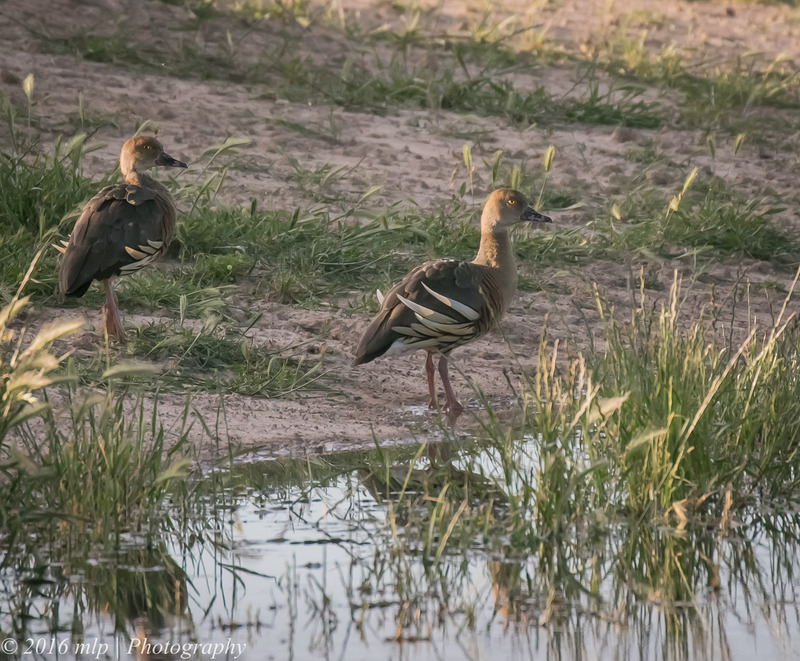 Instead of watching the AFL Grand Final on a lazy Saturday afternoon at the pub in Lake Boga on my road trip to Goschen, I took off south to find an ebird reported duck species that I had never seen before – a Plumed Whistling Duck. 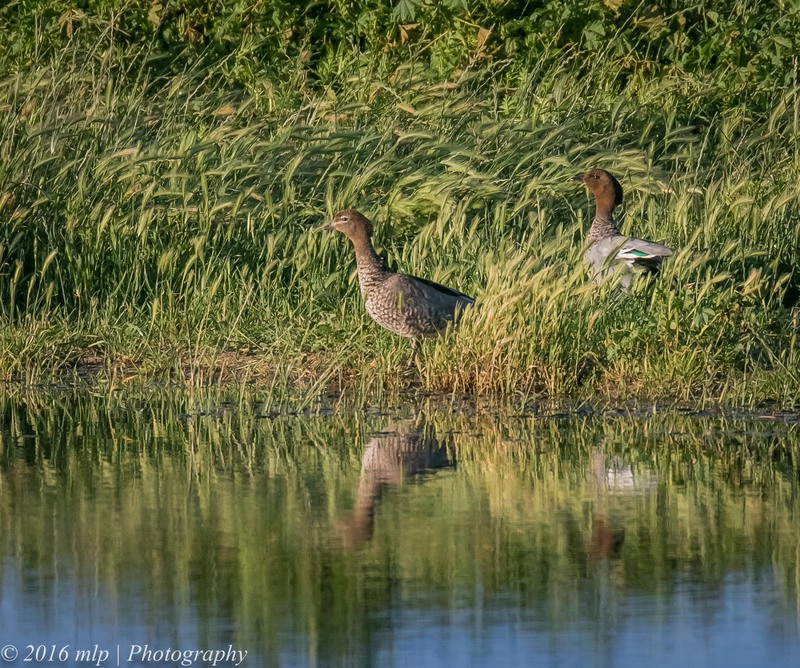 Without a lot of expectations I drove south for a few hours, got bogged, got dirty, got lost but in the end I found my duck and after dancing my little victory shuffle I tried to get a few images as proof of bird 333. 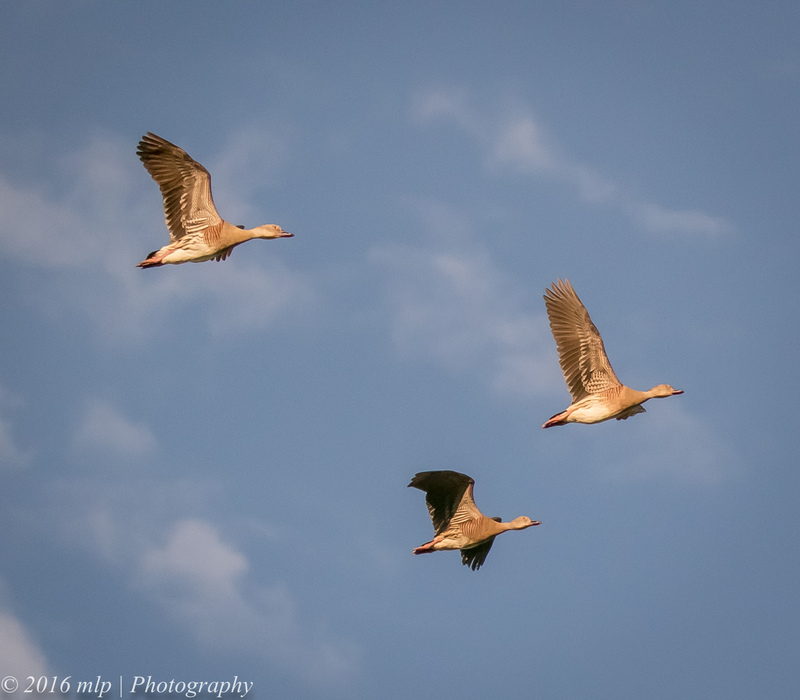 In the end I found 7 ducks across 2 dams including 3 flying over my head just to make sure. 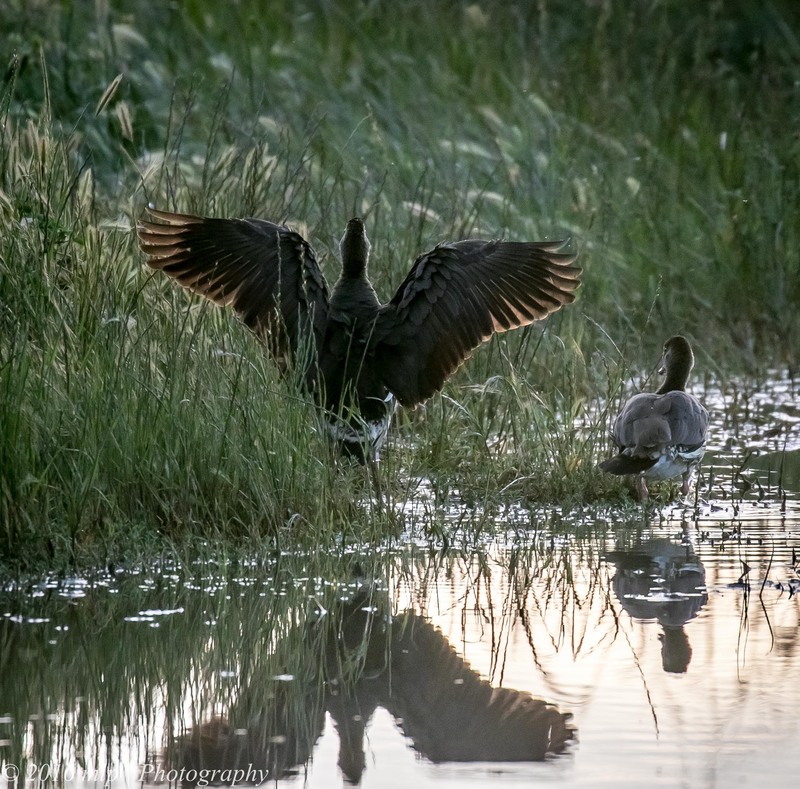 It is a strange looking duck with large wings, tiger stripes and makes a high pitch sound as it flies. 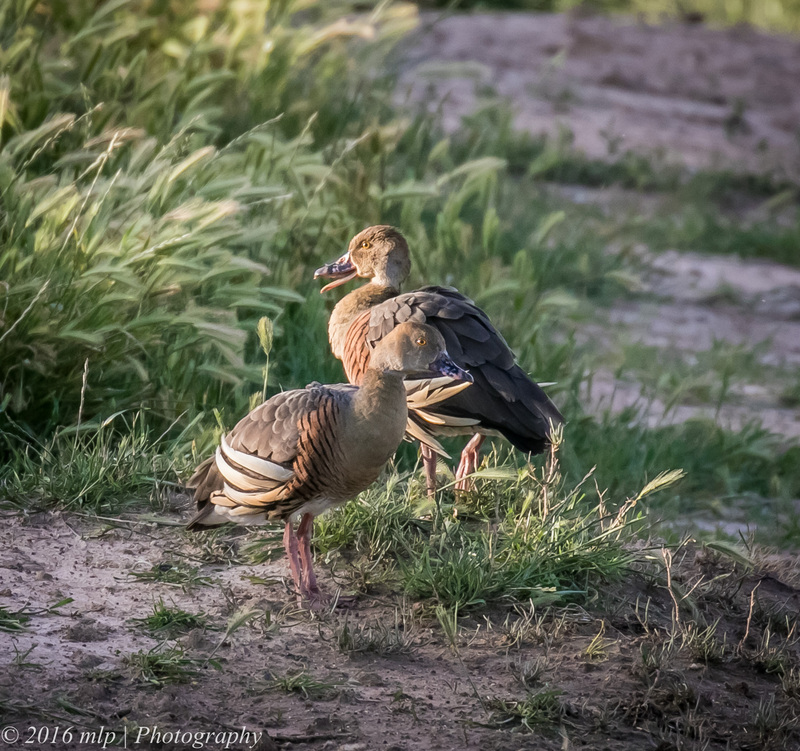 It feeds at night and sleeps and preens during the day, resting in long grass around dams. 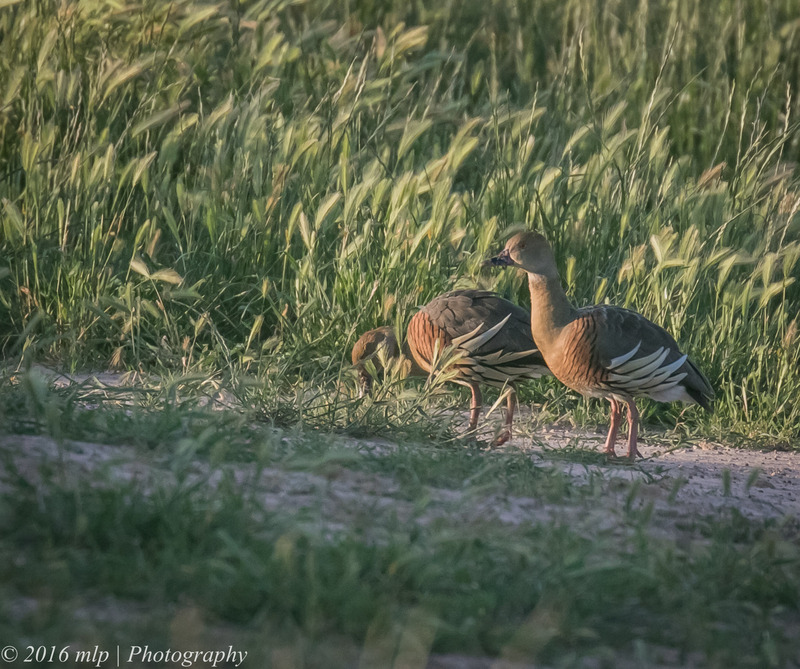 I actually saw 2 Wood Ducks on a farm dam along Kow-Swamp Rd in Terrick Terrick and pulled over to check them out and on the bank close to me I found my Plumed Whistling Ducks. [This is actually my second time reporting Lifer 333, one of my previous bird species has been merged back into another related species…painful but it can happen both ways – merges and splits]. 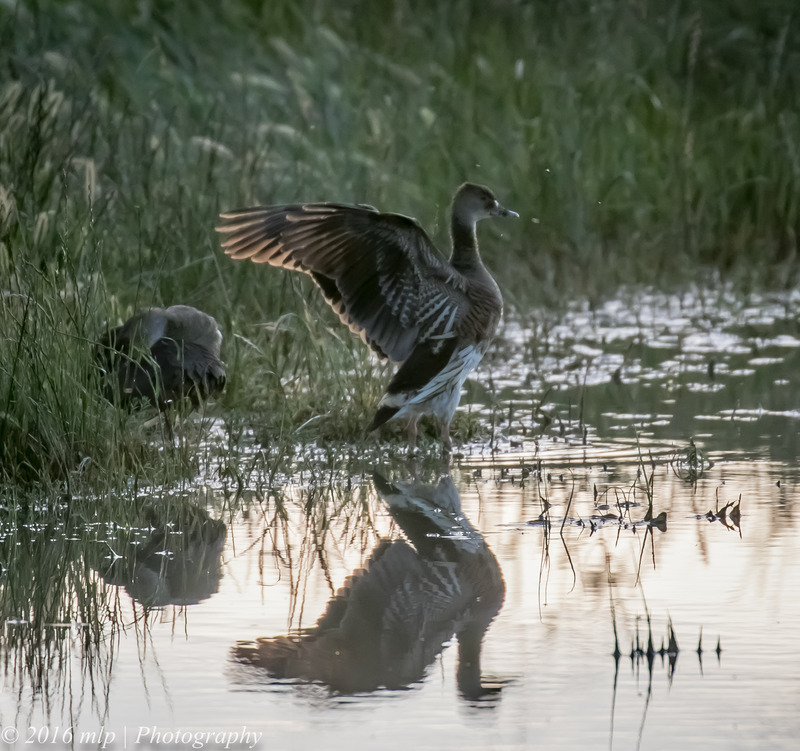 This entry was posted in Birds, Victoria and tagged Australia, Australian Birds, Australian Wood Duck, Bird Photography, Kow Swamp Road, Lifer 333, Nature Photography, Photography, Plumed Whistling Duck, Terrick Terrick, Victoria. Bookmark the permalink.